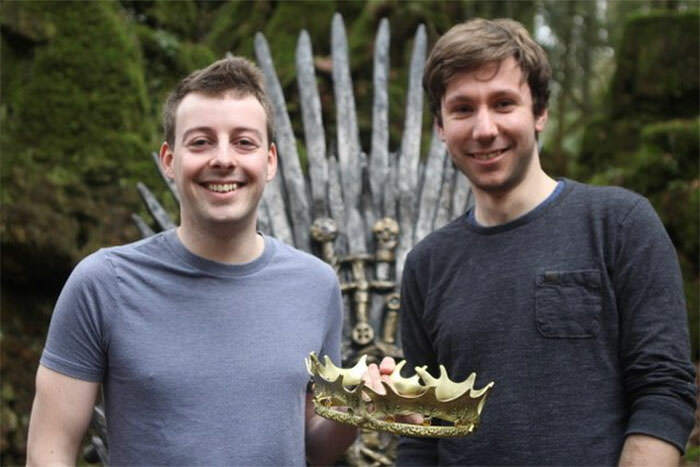 One of the world’s most talked about and biggest TV series is almost reaching its finale and literally there is one thing that Game Of Thrones probably would not need–any more publicity. It is so freaking popular that everyone knows what it is about beforehand. Even those who have not been following the series try their best to catch the gossip about it, at work, home or even at parties. 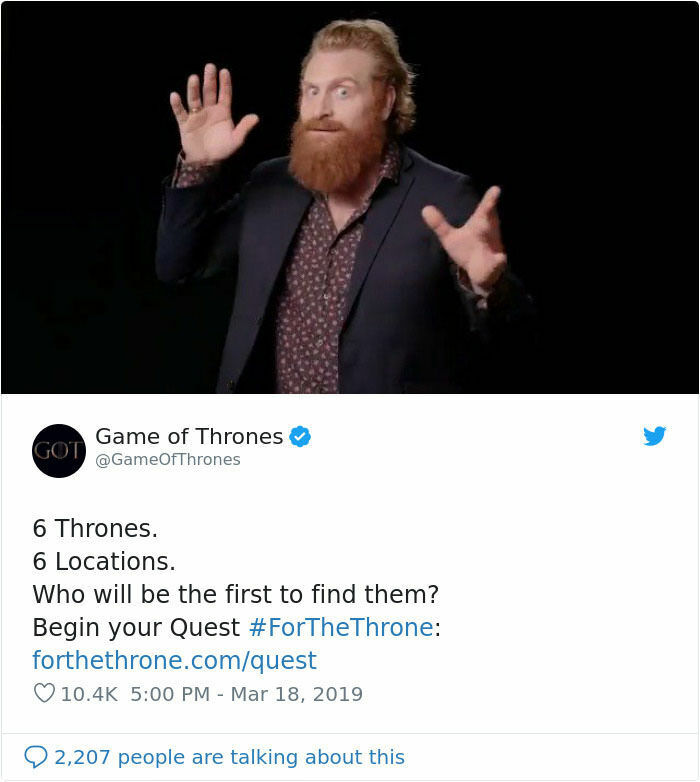 Since HBO for this particular series have not resorted to publicize it any more to create a buzz they are trying their best to make it a good one. They have initiated this scavenger hunt globally to keep the masses entertained we can say they have fared quite well. 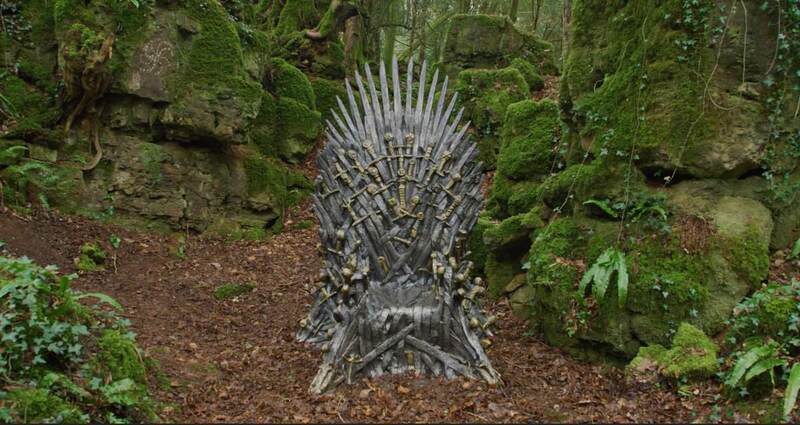 So here are the thrones they hid at various locations across the world. Some of them have been found on various locations that we have mentioned below. People have shared their pictures with their findings. The true children of the forest’s true kings have arrived. Here are the 6 most ridiculous sports we can’t believe actually exist.